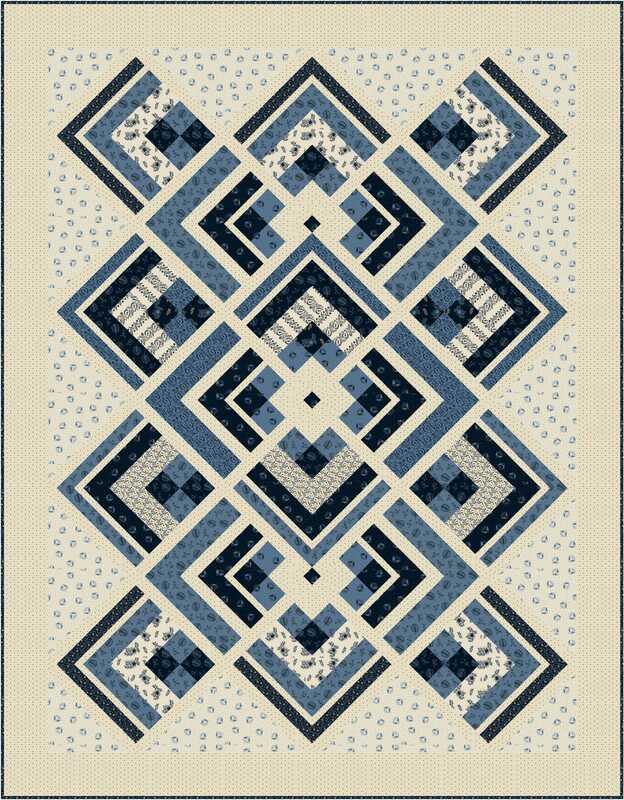 This entry was posted in Quilt kit, Quilt Pattern, Quilting, Quilts & Projects: Published, Quilts: Pieced and tagged Mary Koval, Rhapsody in Blue, Star Quilts, Wendy Sheppard Designs, Windham Fabrics. Bookmark the permalink. Wow, you’ve been busy! I love them all, especially Blue Star and Compass Star. Great collection of fabric, too. Hugs to you all. 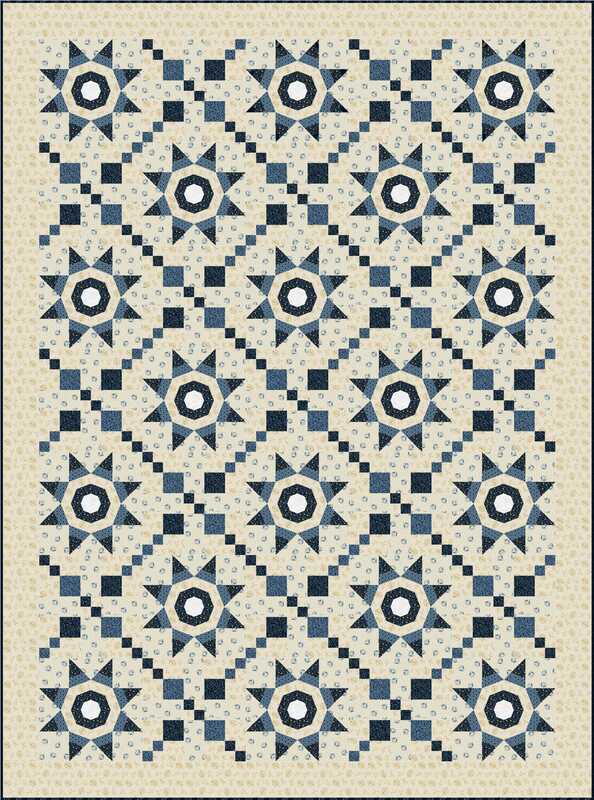 Wendy, I love these designs and maybe it’s because they are in shades of blues!!! They are all beauties, but Northern Star really caught my eye…followed by Passage of Time. I don’t know how you do it–so creative! 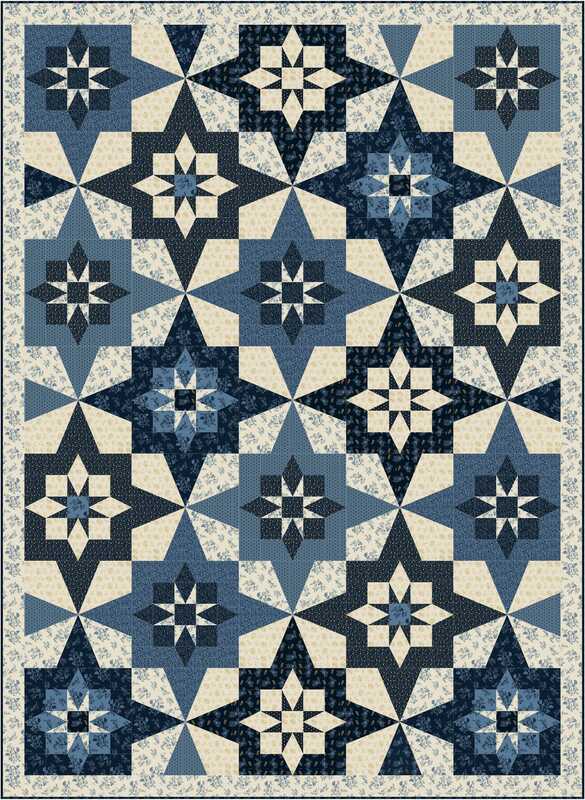 I love blue and white, too, so I have put Northern Star on my bucket list! Thank you!! Every one so beautiful! 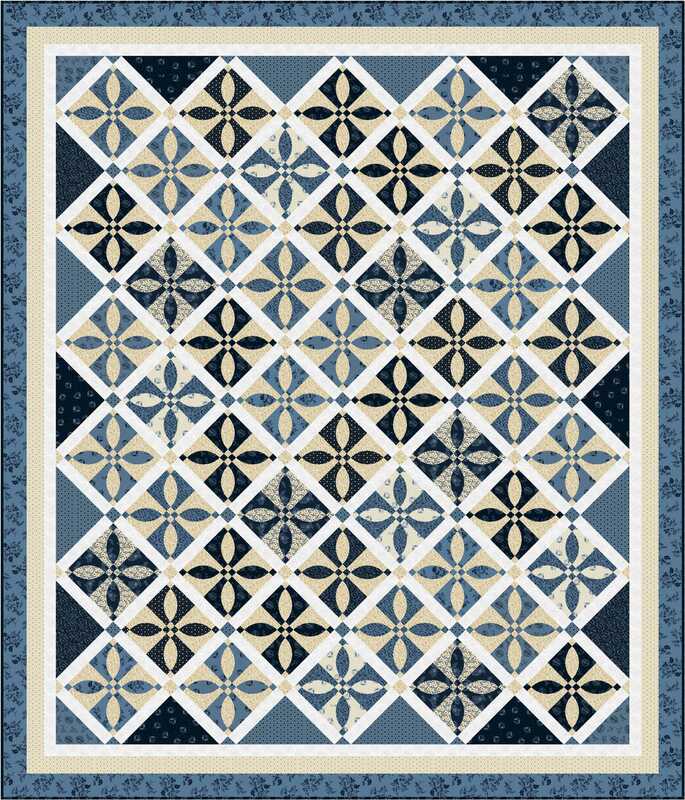 I especially love the compass star pattern! My favorite is Wizard’s Spell although Northern Star is a close second. 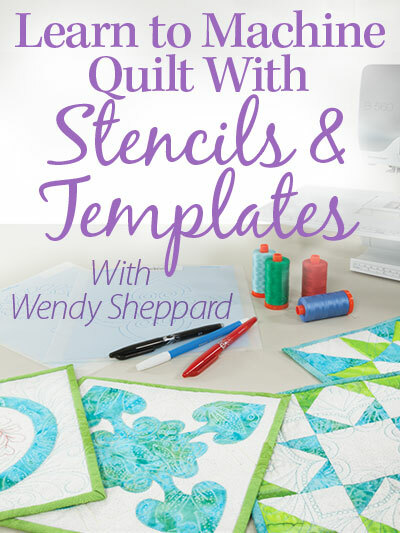 Beautiful work, Wendy! You have had a lot of work published this year too–congratulations! 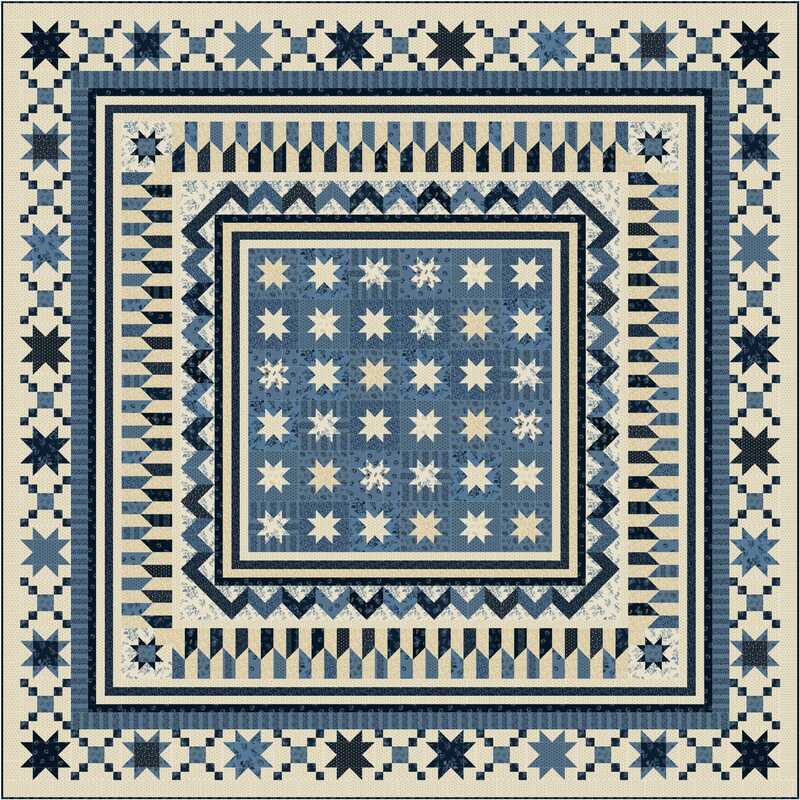 I like #5, Passage of Time, best, because I have always liked that old block, “Rose Dream.” But I am surprised you didn’t use these blue fabrics in a Dresden Plate design, since you love blue pattern china so much! I like compass star Best but then I always like light backgrounds. The collection reminds me of old transfer ware dishes… some of the platters have yellowed and became creamy colored with time. My favorites there would be Wizards Spell and Passage of Time. Your patterns amaze me. You do such a fabulous job!! Thanks so much for all the links, you made my day!! 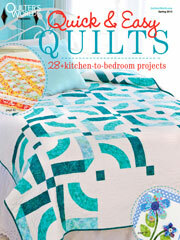 Blue and white quilts are my absolute favorite, and all these designs are beautiful! I think the Compass Star would be the first one I would make–love it!! 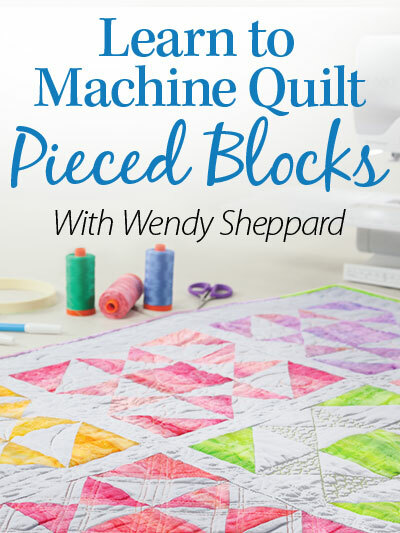 They are all absolutely beautiful designs and yummy fabric too! I like Blue Star, too. I like Passage of Time the best, but I wouldn’t want to piece it! Lol I like Northern Star, too. Then again, Wendy, I love all your stars! Wow! Your designs are always so great it’s hard to choose. Blue Star probably has the most visual interest, but I really love the Northern Star. It reminds me of the Star of Bethlehem. 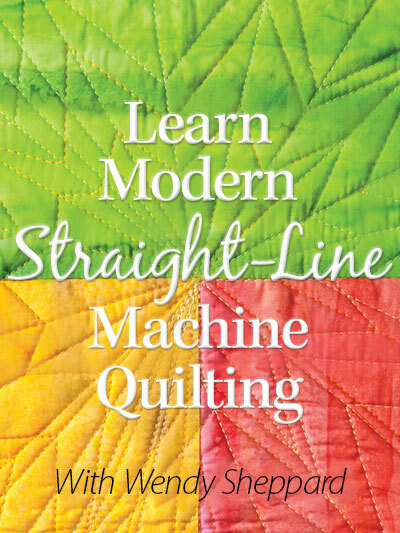 Thank you for sharing the pattern! All the patterns are enticing. I like Passage of Time. However, my favorite is likely to,change depending on the fabrics. 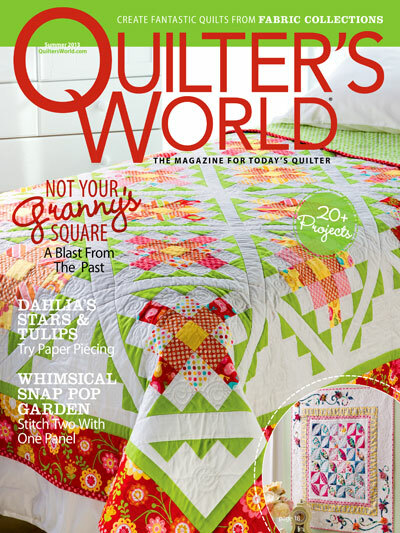 Quilt Market already? Oh my, how quickly time passes! Have a fabulous time!! Due to the complexity, design balance and colors, I love the Blue Star best. 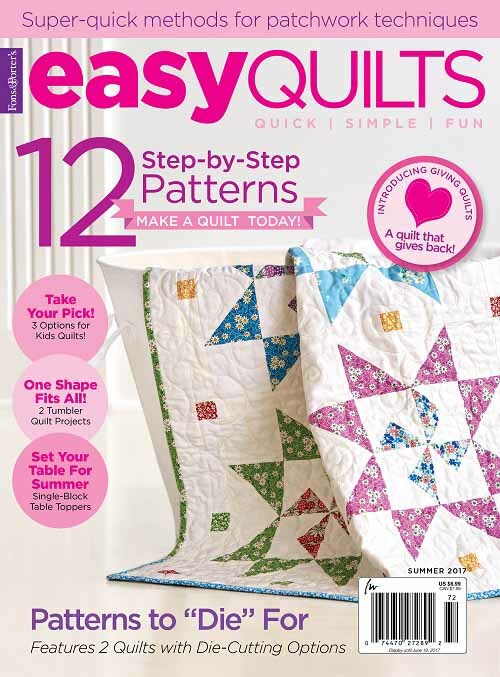 But, closely following are the Compass Star and Northern Star quilts. All 5 are just lovely! I have a message from Ft. Wayne for you. So text me back and I will relay it to you. Passage of Time. Love it.